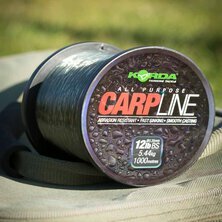 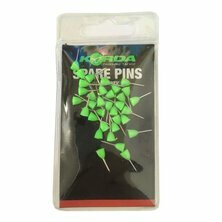 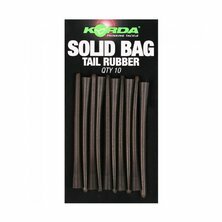 A new concept in fish attractant from those clever guys at Korda. 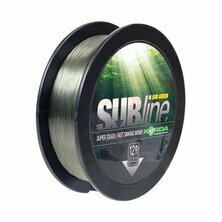 This additive creates a bait trail that no carp can resist. 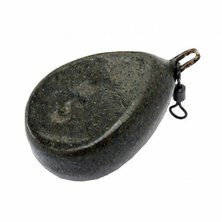 Available in two different viscosities, Power Smoke and Bait Smoke in six irresistible fish catching flavours. 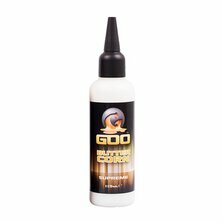 Supplied in bottles of 115mls. 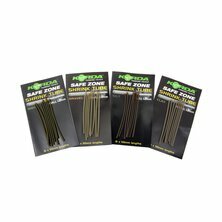 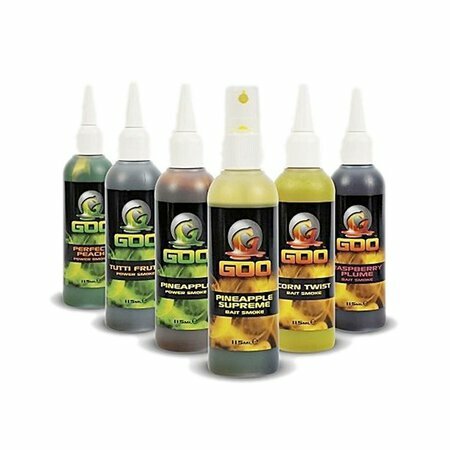 Tu as des questions sur l'article Korda - Goo Supreme ?